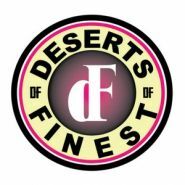 At Desert's Finest, we take pride in selling the best DHS Marijuana and recreational cannabis products. We think you deserve to puff the highest quality, every time. This means making sure all your product is looking, smelling, and tasting better than any other recreational marijuana in Desert Hot Springs.